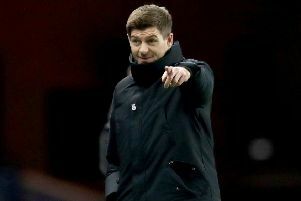 Rangers boss Steven Gerrard insists there will not be wholesale changes at Ibrox in the summer. 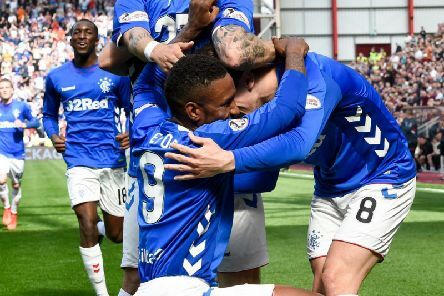 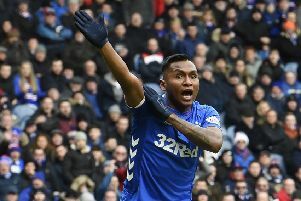 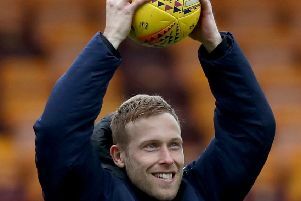 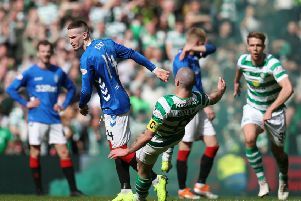 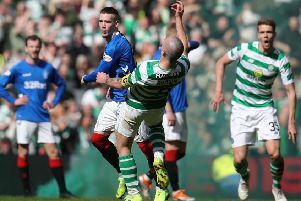 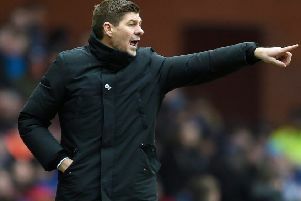 For Steven Gerrard and Rangers, the return to action on Wednesday - with the visit of Hearts to Glasgow - will be a welcome release from the controversies that have raged following Sunday’s ‘Old Firm’ encounter. 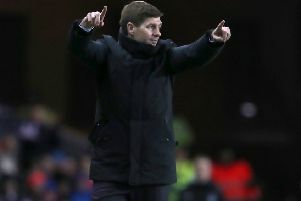 Rangers manager Steven Gerrard expects his players to thrive in the Celtic Park atmosphere just as he relished going to Goodison Park and Old Trafford as a player. 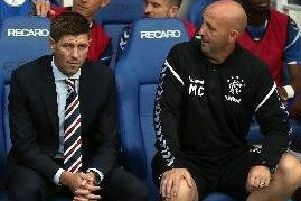 Rangers assistant manager Gary McAllister will miss Sunday’s Celtic Park derby following the incident in Leeds when he was punched in the face. 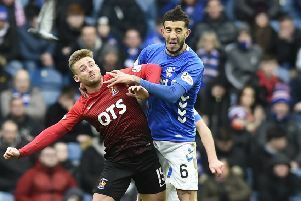 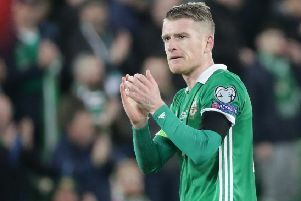 Steven Davis is hoping to cap a great week with Northern Ireland by getting the nod for Rangers in their Old Firm clash with Celtic on Sunday. 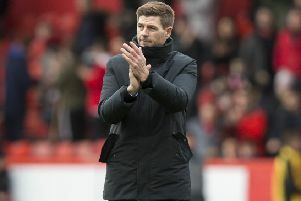 It has not been a good week for either Steven Gerrard or Rangers with elimination from the Scottish Cup at the hands of Aberdeen. 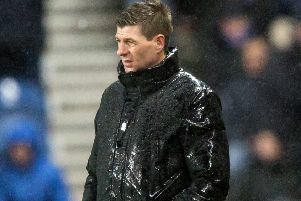 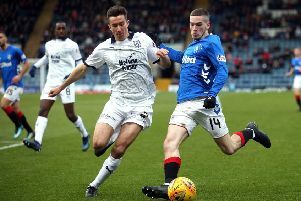 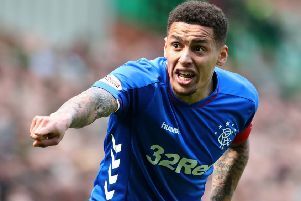 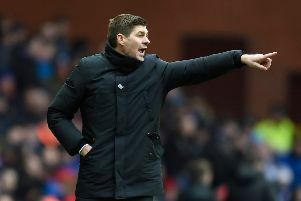 Steven Gerrard shouldered the blame for last night’s Scottish Cup exit as he prepares to finish his first season as Rangers boss empty-handed.